Still overwhelmed by our kit? 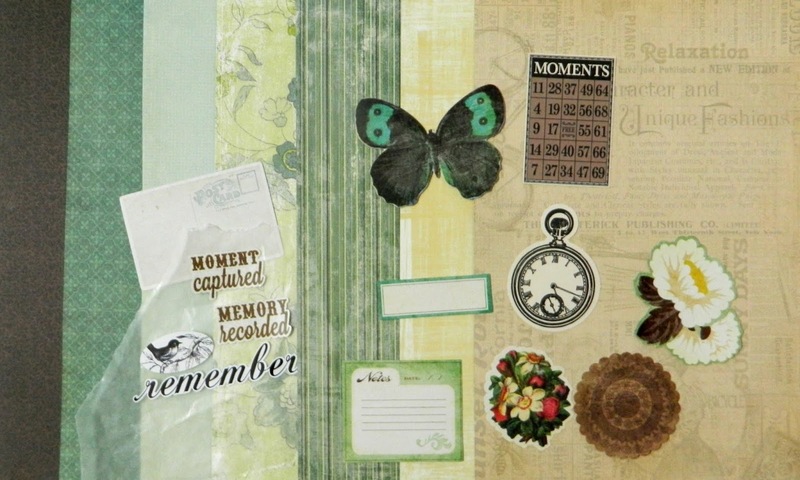 You can always do a mini kit which could be a page kit, a mini book, card making, pocket scrapbooking or project life. We are all about using up our existing stash and because some of you lead very busy lives, a smaller approach might work best. Susan and Lori have these ideas for you this month. 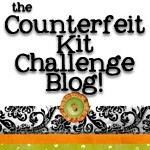 You can get all the details on her blog. You can read more about the layout on her blog here. 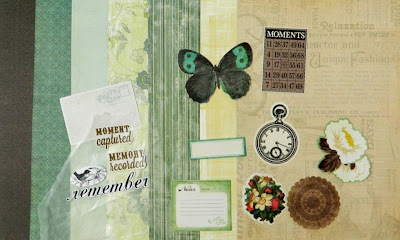 Don't forget to link up your mini kits on our facebook page or in the monthly link up on our blog. (or both). We would love to see what you have created. 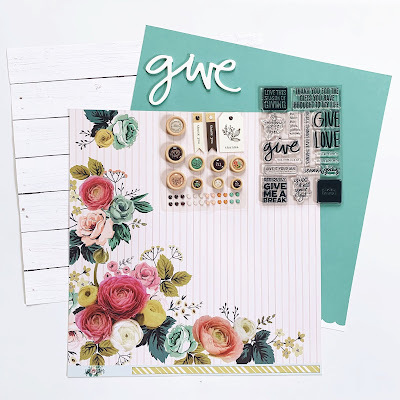 Both your mini kits and layouts are awesome in different ways. Love the contrast of your two choices. It just goes to show that this challenge can appeal to everyone in one way or another. 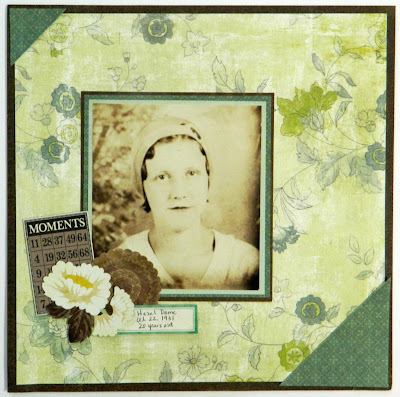 Susan and Lori: mini/page kits are both wonderful!! Thanks for sharing your layouts too! I really want to work with my kit except life's been crazy and a bit more hectic this week. 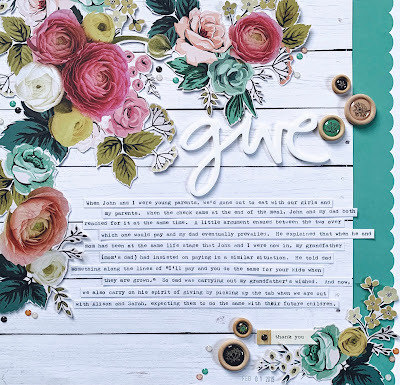 I'm super energized by seeing so many great interpretations and the terrific layouts that are being posted on the blog and in the FB community. 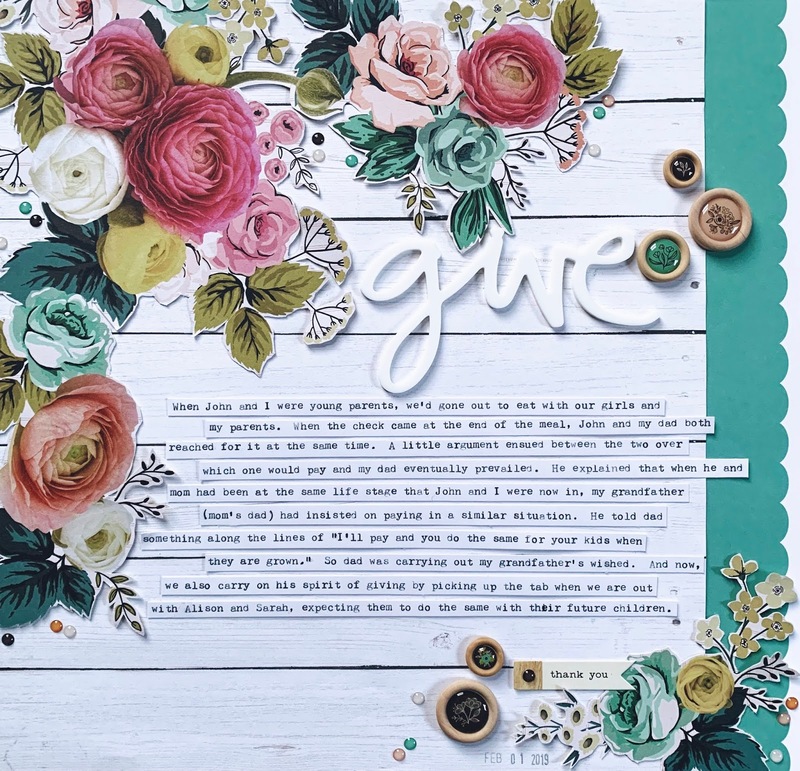 Thanks MF Susan and MF Lori for your creative leadership in selecting a portion from your kits to focus on and to inspire us.